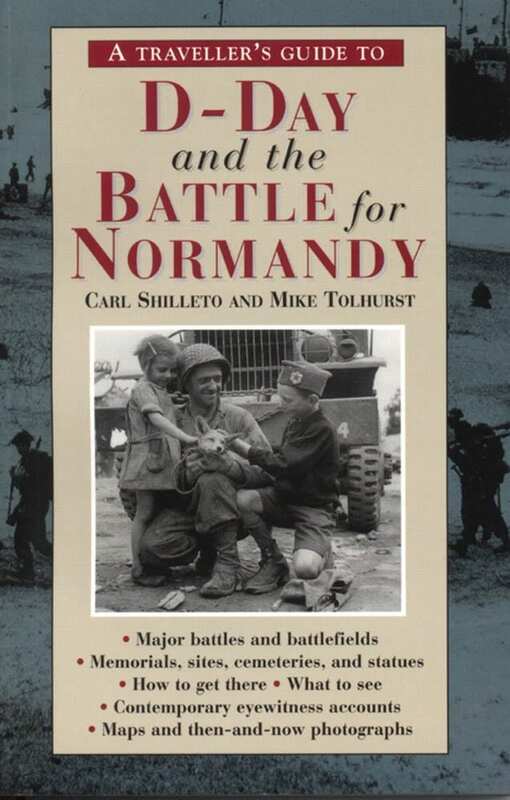 Carl Shilleto works as a specialist battlefield guide for one of the largest coach tour firms in the UK covering areas such as Normandy, Arnhem, Nijmegen, Oosterbeck, Anzio, Salerno, and Monte Cassino. As a writer, he is a specialist on the Normandy Campaign. His other works include The Fighting Fifty-Second and Pegasus Bridge and the Merville Battery. He also writes frequently for newspapers.